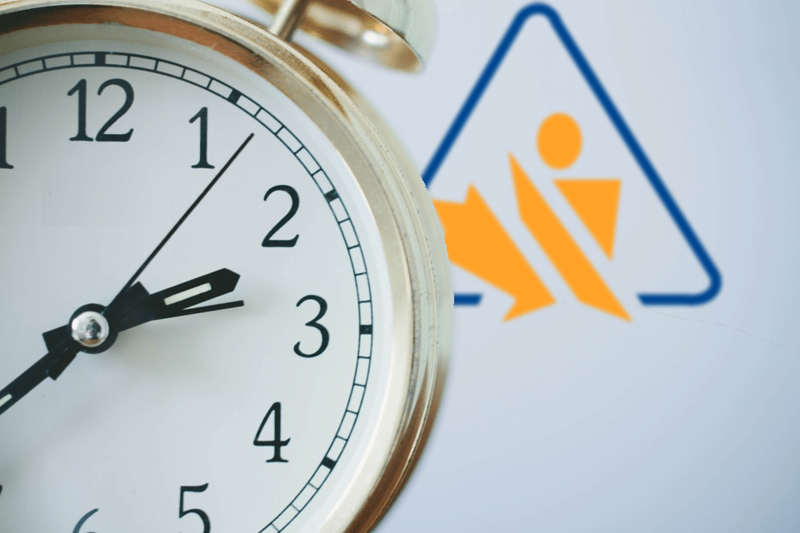 If you’re not yet in compliance with WHMIS 2015, you may want to hurry. Chemical suppliers have less than 100 days left to comply with the Canadian GHS standard, and only a few options for compliance remain. 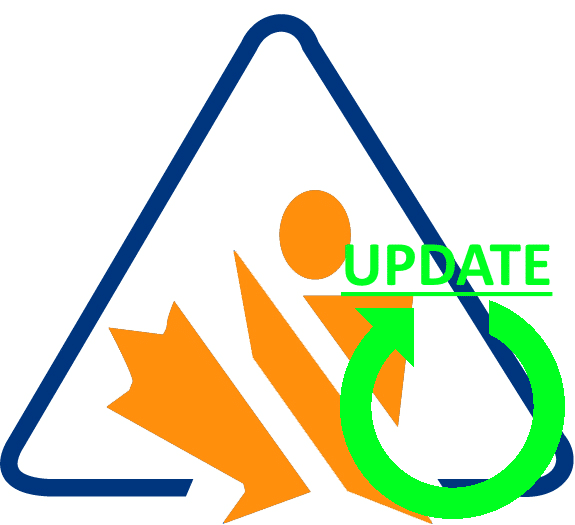 WHMIS 2015 is Canada’s current regulation governing Safety Data Sheets. 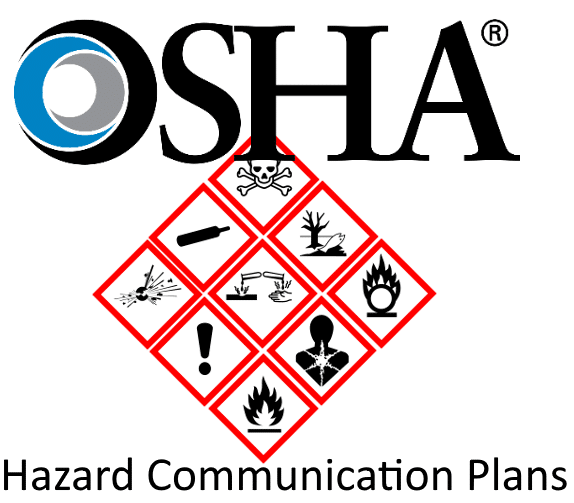 Similar to the United States’ Hazard Communication Standard, WHMIS requires documentation for all hazardous chemicals used in your workplace to be available to workers. The format and content of these SDS will follow the Globally Harmonized System (GHS) standard laid out by the United Nations. Starting on July 1st, 2017, all chemical suppliers will have to provide WHMIS 2015 compliant SDS, or else be barred from the Canadian market. What does WHMIS 2015 Require? Under the new standard, your MSDS will be replaced with an SDS. This new document will have to comply with the United Nations’ Globally Harmonized System. GHS standards are complex, but they’ve been around in some form or another for years now. You can find some useful introductory sources here, here, and here. What are Your Options for Compliance? 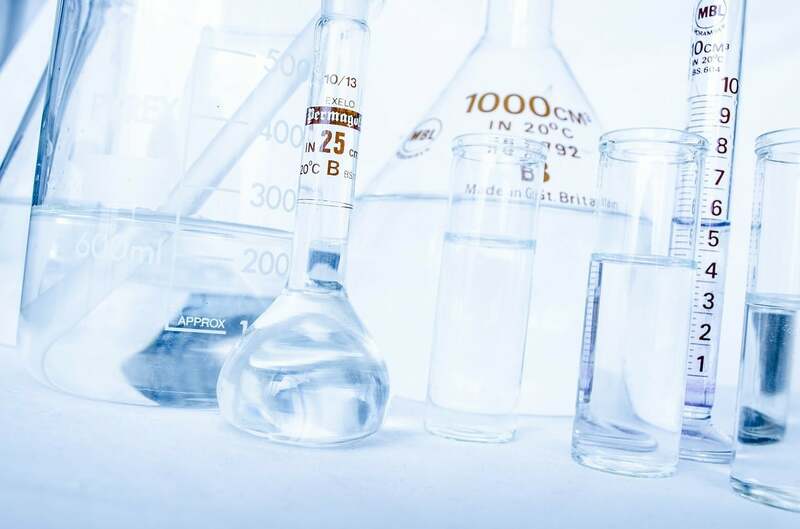 If you haven’t converted your MSDS yet, you still have a few options open for compliance. You can convert it by hand. If you’re a do-it-yourself type, you’re welcome to sink your teeth into the more than 500-page long United Nations standard, and use it to write your own document. You can purchase software. There are a variety of software solutions on the market today that enable users to more quickly generate GHS-compliant SDS. 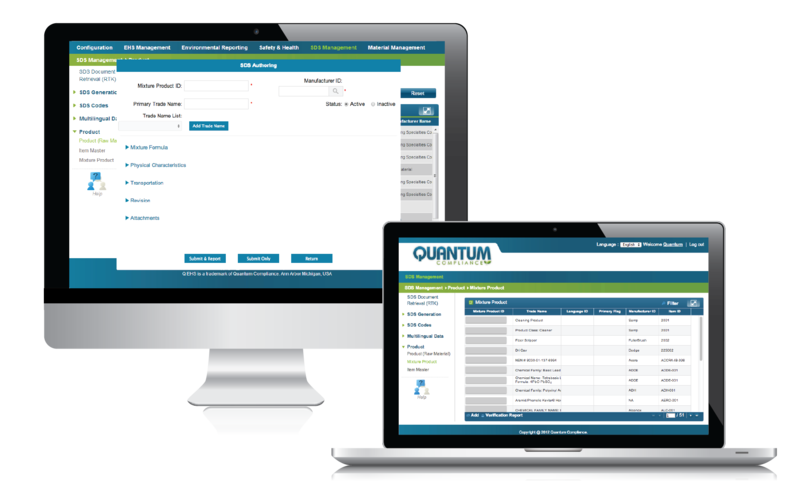 At Quantum, we’ve developed our own SDS Authoring software, which has been used to generate over 1,000,000 GHS-compliant SDS. You can hire an expert to do it for you. 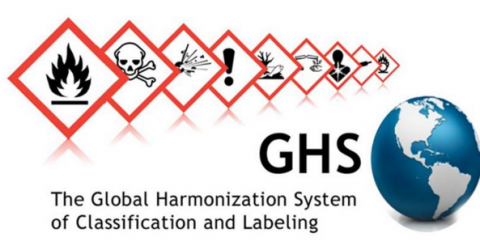 The Globally Harmonized System has been around in some form for nearly 20 years. In that time, Quantum has built up a great deal of expertise in GHS. Our GHS Conversion service has solved the compliance challenges of over 500 firms. With time swiftly running out, it is probably too late to learn GHS yourself. Of the two remaining options, both have their advantages and disadvantages. Which is better will depend on your specific situation. If you’ve got any lingering questions about WHMIS 2015, Safety Data Sheets, or Environmental Health and Safety in general, please don’t hesitate to call or contact us at Quantum Compliance. We’re eager to help.